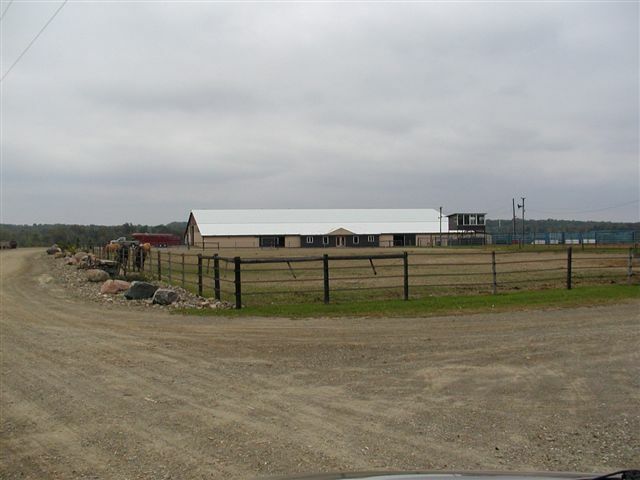 Everwind Ranch is a working ranch located in Northwestern Pennsylvania. 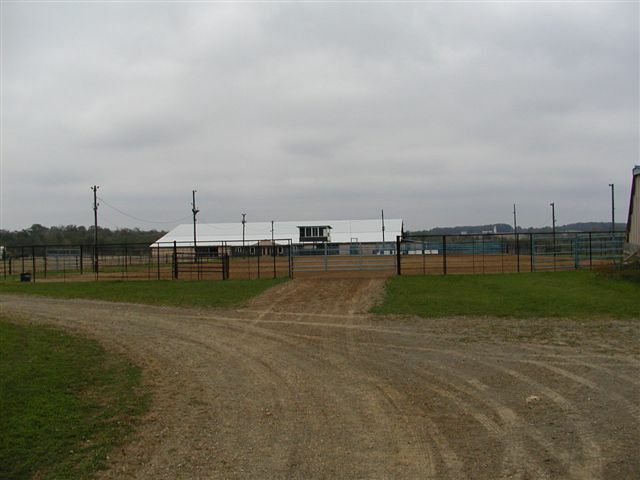 Facilities include a 125’x320’ lighted outdoor arena with announcer’s stand, roping and bucking chutes; a 80’x176’ indoor arena with roping chutes, adjoining stalls, bleachers and two holding areas; a club house with full kitchen; clean restrooms; and a wash rack. 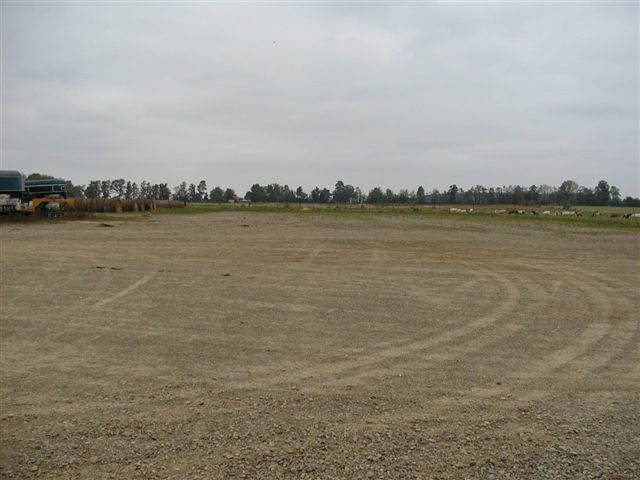 Indoor arena, clubhouse, restrooms, holding areas and wash rack are heated! Parking is plentiful and easily accessible. Warm up areas are large and safe. View of the warm-up paddock and indoor arena. 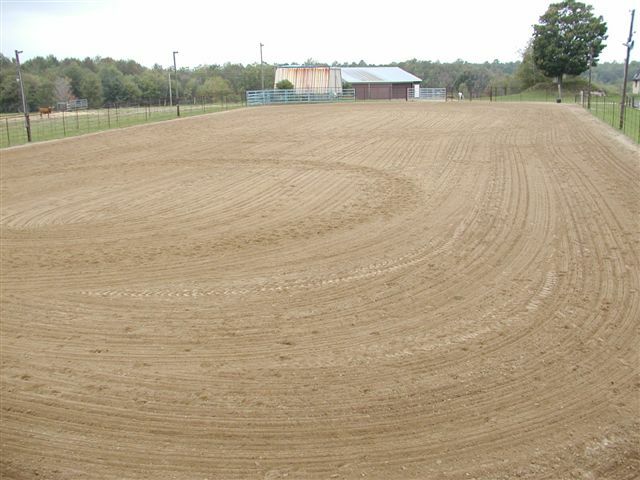 View of the outdoor arena from the announcer's stand. 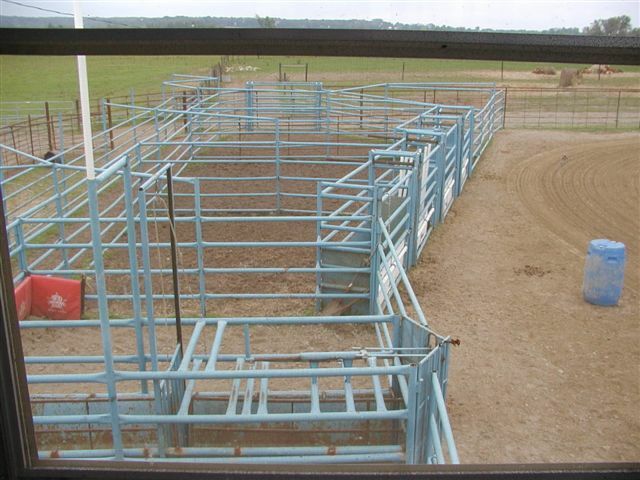 Bucking chutes as seen from the announcer's stand. Barrel racing, team penning, roping and timed events are held year round, as well as a variety of clinics and other events. Be sure to join our mailing list by sending an email to events@everwind.com to be notified of all upcoming dates. We hold barrel racing, team roping and calf roping practices indoors all winter, and also offer lessons and training for roping and barrel racing.